You have been asking for years and we have been saying "NO!" for years, but the time has come for us to say "YES!" 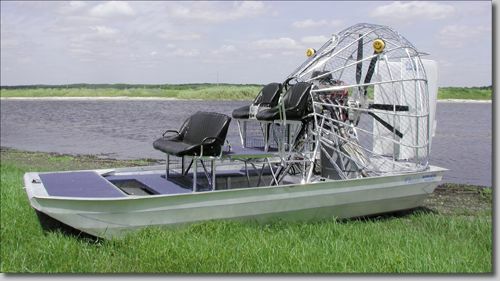 For the first time ever Panther Airboats is releasing its patented gear-to-gear counter rotator for sale to the general public. The counter rotator comes with over 20 years of tried and proven technology. 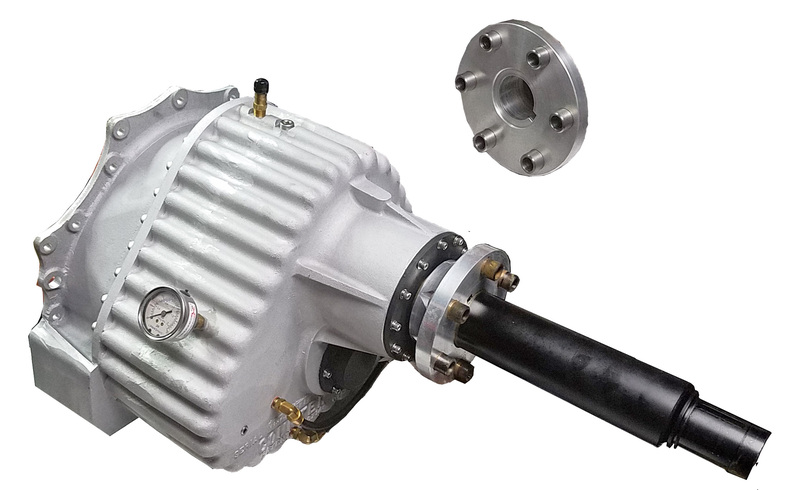 You will enjoy up to 30% more thrust, up to 20% less fuel consumption, up to 25% noise reduction and complete rotational torque cancellation! Make your boat a quieter, more efficient, and most important, a safer ride!